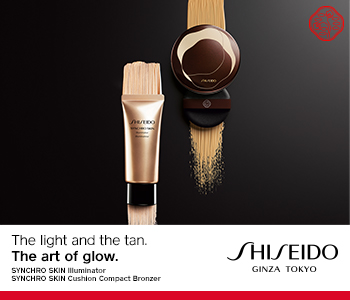 Give your complexion an instant glow boost with Shiseido’s collection of radiance-enhancing highlighters. The perfect finishing touch to your makeup look, Shiseido’s vast array of illuminating formulas will immediately brighten and accentuate your features, bringing out your skin’s natural freshness. Whether you prefer cream or powder formulas, natural or ultra reflective pigments, each Shiseido highlighter promises to create a multi-dimensional look for glowing radiance every day.